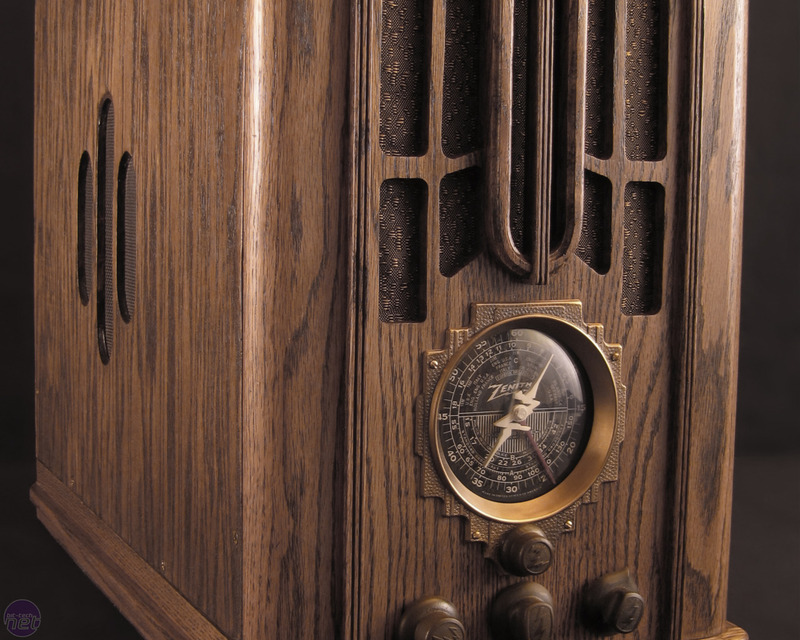 Wood is arguably an easier material to work with than steel or aluminium, as it's generally easier to cut. 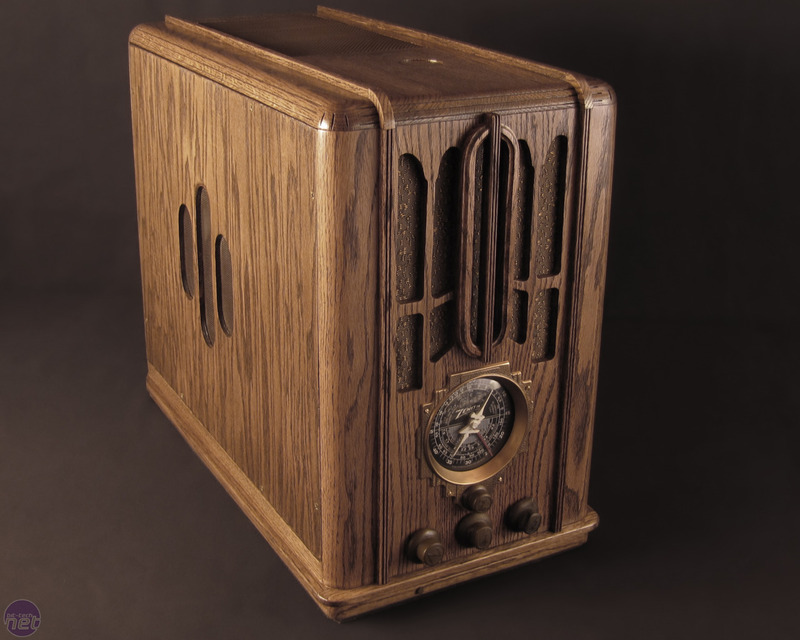 However, to make a wooden object look both unique and detailed requires some serious skill. 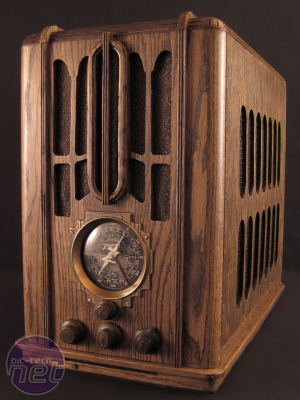 This is a talent that Gary Voigt appears to have in abundance, though. 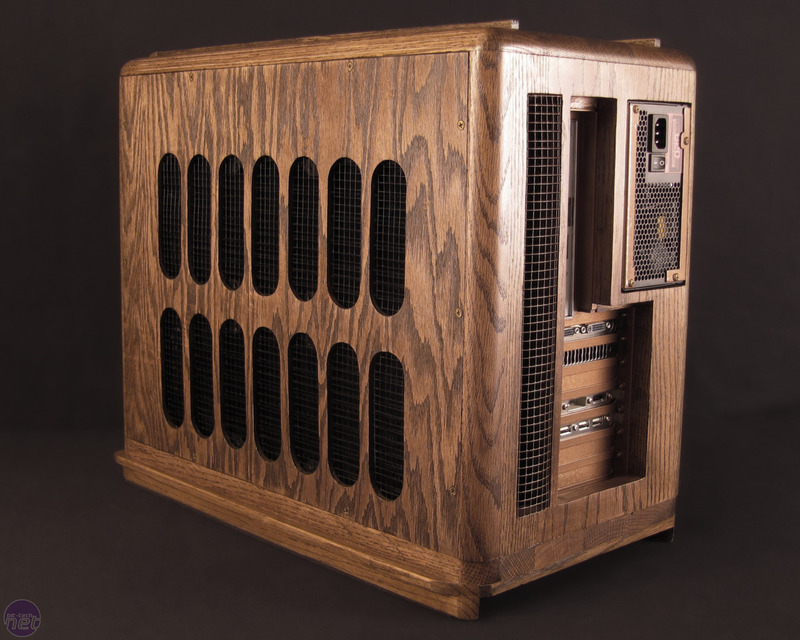 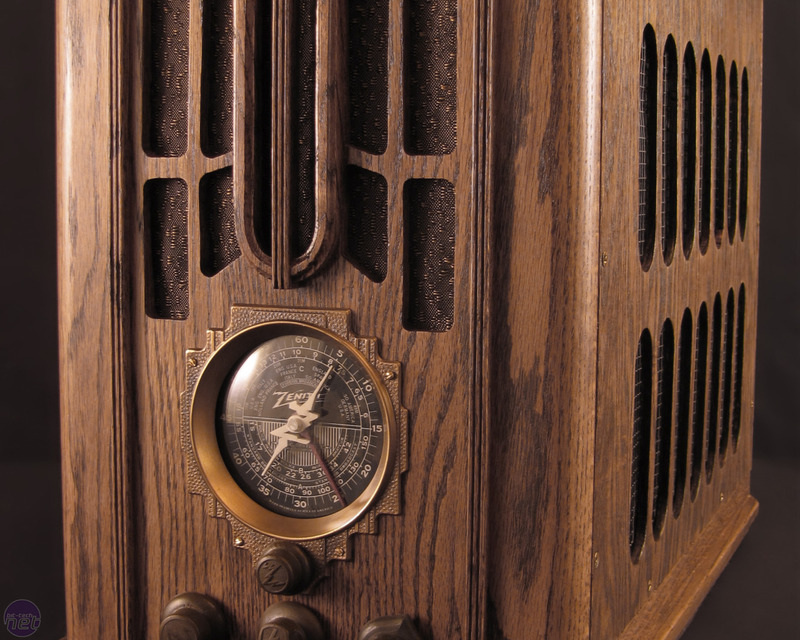 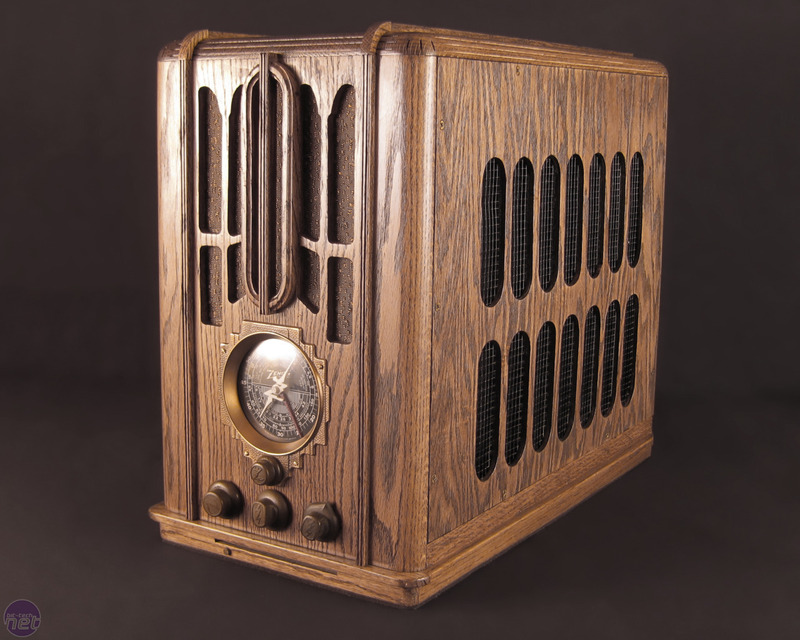 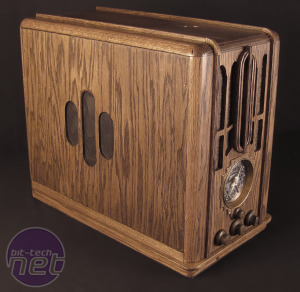 At first glance, his scratch-built Zenith Antique 5-s-29 Radio PC appears to have come straight out of a radio museum. 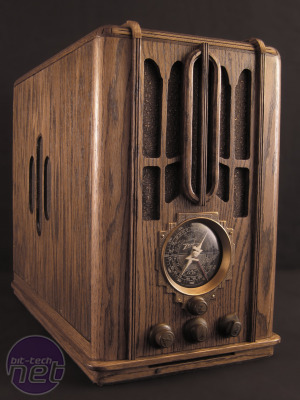 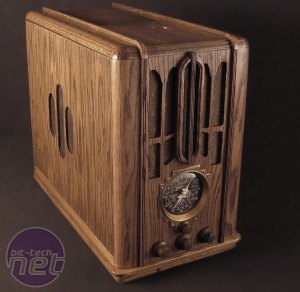 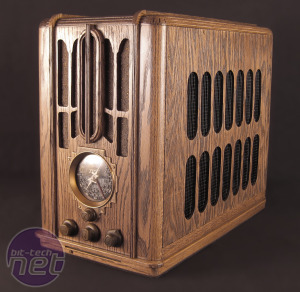 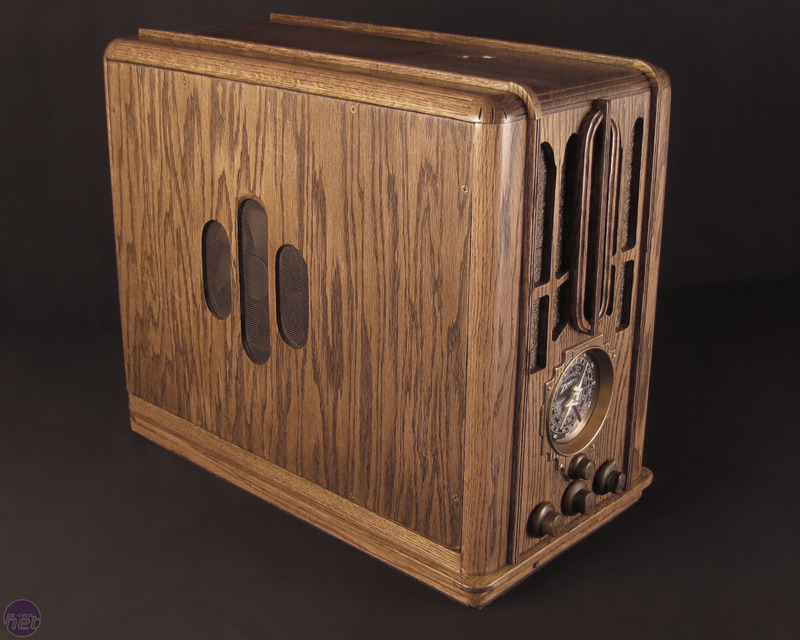 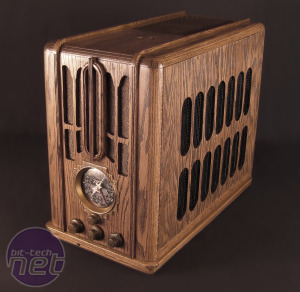 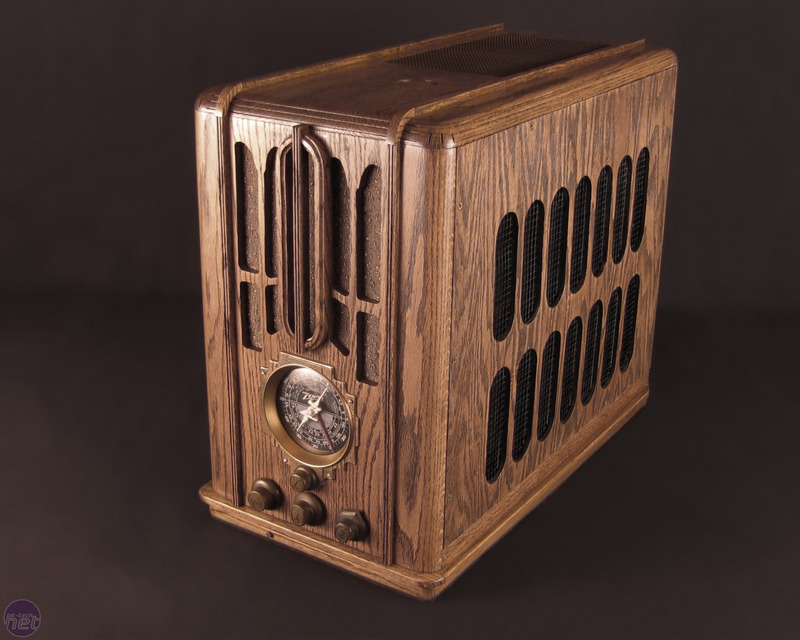 Based on the Art Deco styling of the Zenith radios from the of the 1920s and 1930s, this mod is Gary's attempt at making a case based on one of his favourite periods of the 20th century. 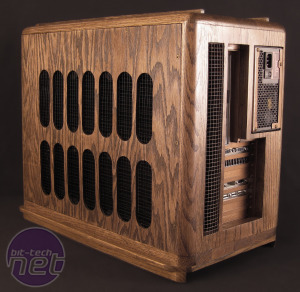 As Gary eloquently put it in his article on bit-tech, 'there was an emphasis on aesthetic quality and workmanship during this era.' 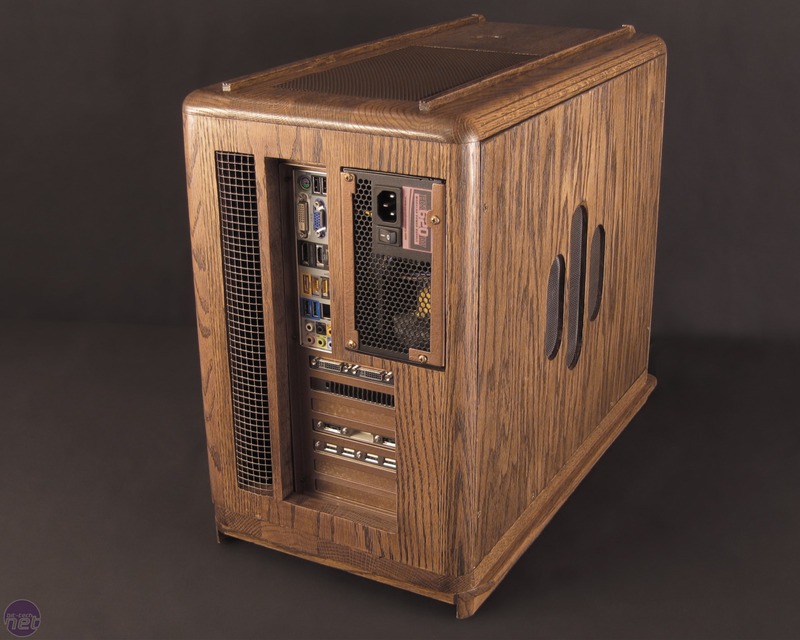 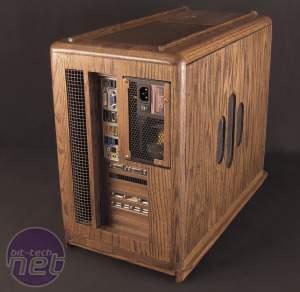 This is a tall order to follow with a scratch-built case, but Gary pulled it off in spectacular fashion, with a mod that not only looks like the real thing, but also houses a high-end water-cooled PC.